In Arizona, scrap metal businesses and used automotive component dealers are required to report their scrap metal data and lead acid battery recycling transactions to the Arizona Department of Public Safety. Scrap metal dealers and used automotive dealers are also required to collect and retain certain information at their business location. The AZDPS is charged with ensuring businesses are provided with the means to comply with these statutes, while also providing Law Enforcement agencies with access to this database for investigative and compliance purposes. The Department’s current contracted database provider is LeadsOnline. Scrap Metal and Used-Automotive Component businesses can access the database here. If you have any questions relating to your business and scrap metal theft laws in Arizona, you are encouraged to read the aforementioned laws and seek the advice of an attorney; as there are stiff penalties including possible jail time for businesses and persons who fail to comply. 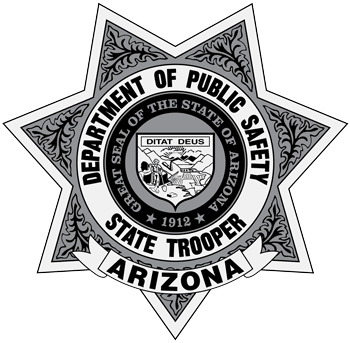 If you have any questions relating to the enforcement of these laws, or wish to report a scrap metal theft, please contact your local law enforcement jurisdiction (police or sheriff) or the office of the Arizona Attorney General. Any questions regarding registering your business can be directed to the DPS Licensing Unit at (602) 223-2361.